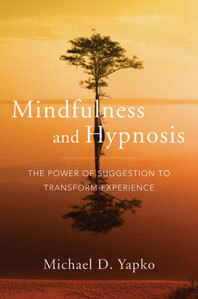 Mindfulness and Hypnosis - Description | W. W. Norton & Company Ltd. In recent years mindfulness has become integrated into many clinicians' private practices, and become a staple of hospital and university based treatment programs for stress reduction, pain, anxiety management, and a host of other difficulties. Clinicians are now routinely encouraging their clients to focus, be aware, open, and accepting, and thereby derive benefit from the mindfulness experience. How has mindfulness, a treatment tool that might easily have been dismissed as esoteric only a few short years ago, become so widely accepted and applied? One obvious answer: Because it works. The empirical foundation documenting the therapeutic merits of mindfulness is already substantial and is still growing. This is not a book about documenting the therapeutic merits of mindfulness, however. Rather, this book is the first of its kind to address how and most importantly why guided mindfulness meditations can enhance treatment. The focus in this book is on the structure of guided mindfulness meditations and, especially, the role of suggestion in these processes. 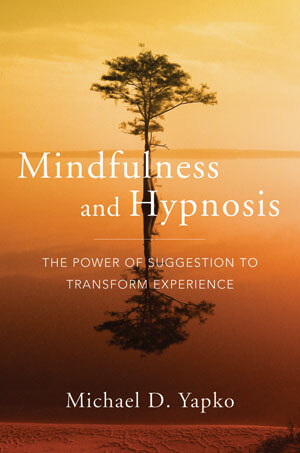 Specifically, one of the primary questions addressed in this book is this: When a psychotherapist conducts guided mindfulness meditations (GMMs) for some clinical purpose, how does mindfulness work? In posing this question other questions arise that are every bit as compelling: Do GMMs contain structural elements that can be identified and amplified and thereby employed more efficiently? How do we determine who is most likely to benefit from such methods? Can GMMs be improved by adapting them to the needs of specific individuals rather than employing scripted "one size fits all" approaches? Discussing the role of suggestion in experience and offering the author's concrete suggestions for integrating this work into psychotherapy, this book is a practical guide to hypnosis, focusing, and mindfulness for the clinician.